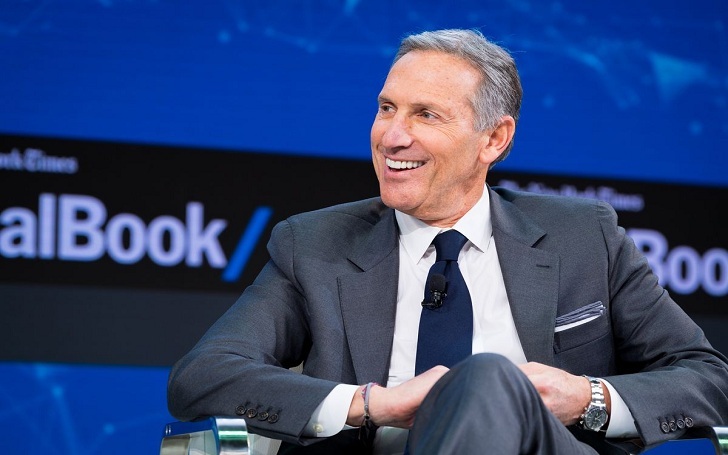 American businessman Howard Schultz seems to have made a deep analysis of American politics and is already up with some harsh comments on Democrats. The businessman, who is himself a Democrat, never does shy away from taking a dig at the president Donald Trump, made some harshest comment on Democrats, and also on the upcoming 2020 trail. However, Schultz also went on to say that the Democrats this time are going to embrace extreme positions against Trump which according to him is "never going to happen."